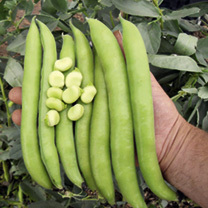 A vigorous growing bean that shows good cold resistance for overwintering use. 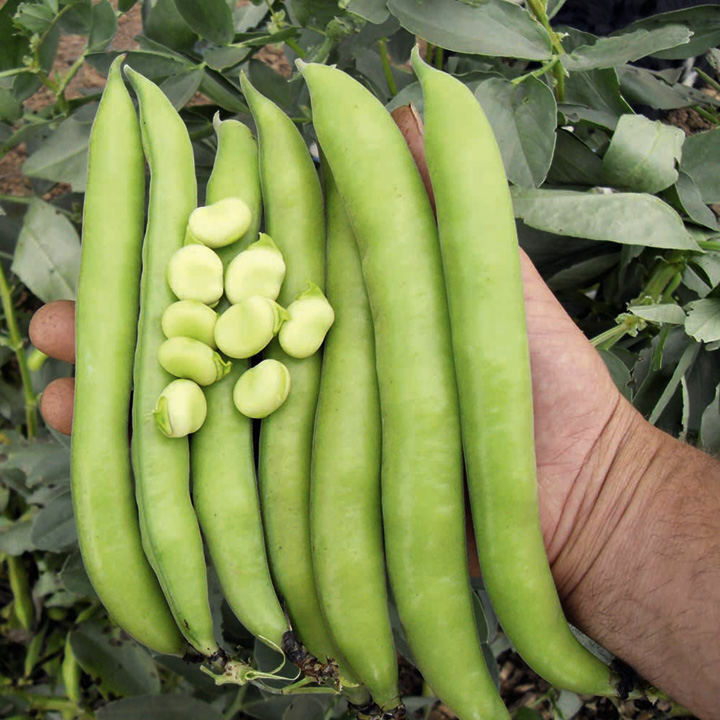 Produces long, high-quality pods of tasty beans perfect to plant in July for an autumn harvest, October-November, may require some protection later in the year. Height 90-100cm (35-39"); spread 40-50cm (16-20").